The Clockwork King is an upcoming animated motion picture produced by Al Winter Pictures in pre-production coming in December 2018. Inspired by the heroic death of her parents and determined to make something of her life, Victoria struggles to balance her commitment to her ambitious partner and her dream of rising above the life society expects her to have. Everything changes however, when she has magical and unexpected run in with the nation's feared King. She will have to find a way to free her people from servitude, and save a kingdom on the brink of revolution! Star Girl is an upcoming animated original motion picture produced by Al Winter Pictures. After a crushing loss, a little girl makes a wish and is transported to a world beyond the stars. 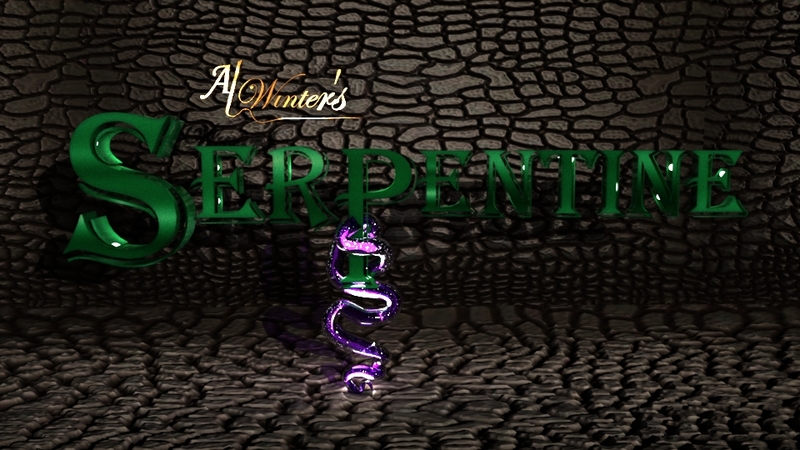 Serpentine is an upcoming animated motion picture produced by Al Winter Pictures. With their kingdoms at war, two royal families make a deal with a powerful sorcerer to make their first born children beautiful beyond compare, to marry them off for their own gain but the spell doesn't exactly go as planned!